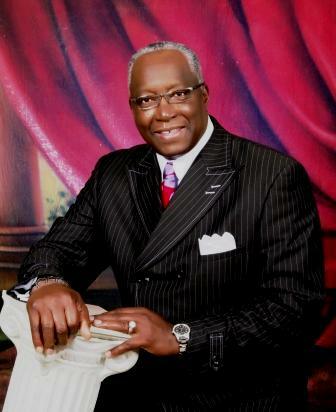 Reverend Michael D. Mallet is the Pastor of the Greater Beulah Baptist Church in Baton Rouge, Louisiana. He was called to the ministry in 2000 and previously served as Associate Minister of the Shiloh Missionary Baptist Church in Baton Rouge. He is a member of the Fourth District Missionary Baptist Association and the National Baptist Convention, USA, Inc.
Pastor Mallet retired in 2013 as Director of the Shaquille O'Neal Life Skills Program at Louisiana State University. He had served in various capacities in the Athletics Department since coming to LSU in 1983. Pastor Mallet received his undergraduate degree in Recreation from Grambling State University and his master's degree in Education from McNeese State University. He is married to Jacqueline Mallet and they have one son, Derrick, who resides in Orlando, Florida.